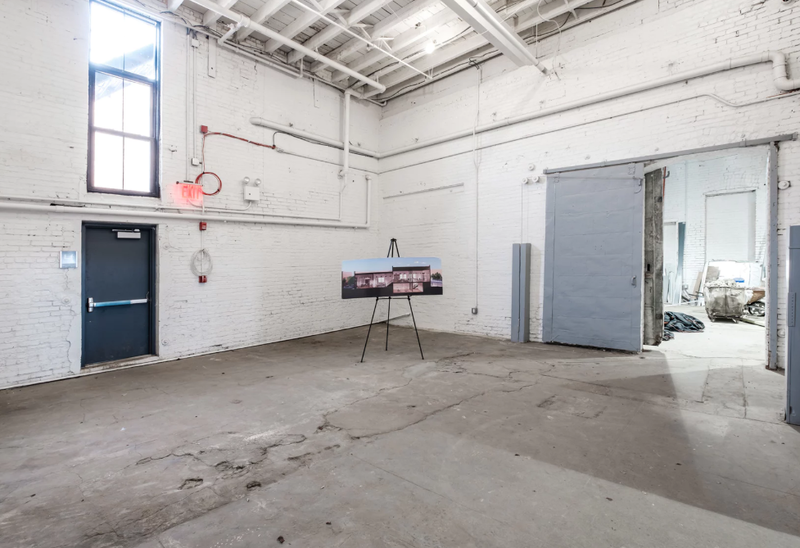 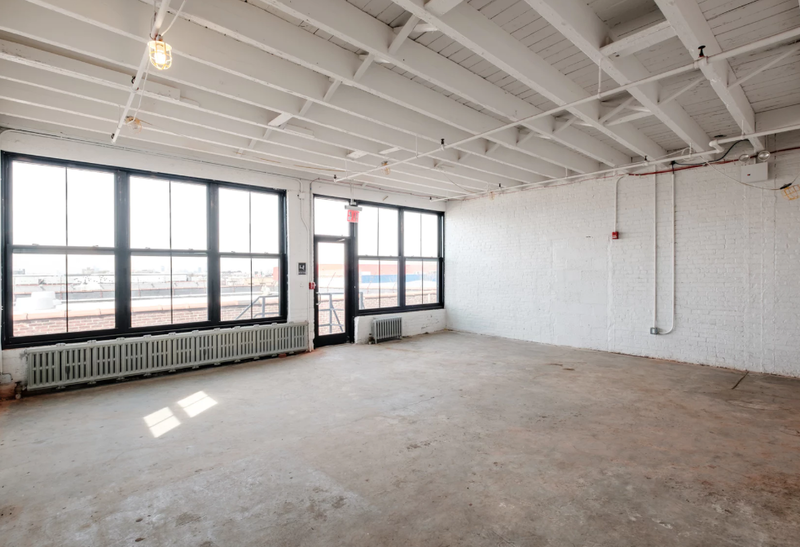 The space is located along the L Subway making it a natural extension of the development that is transforming Brooklyn. 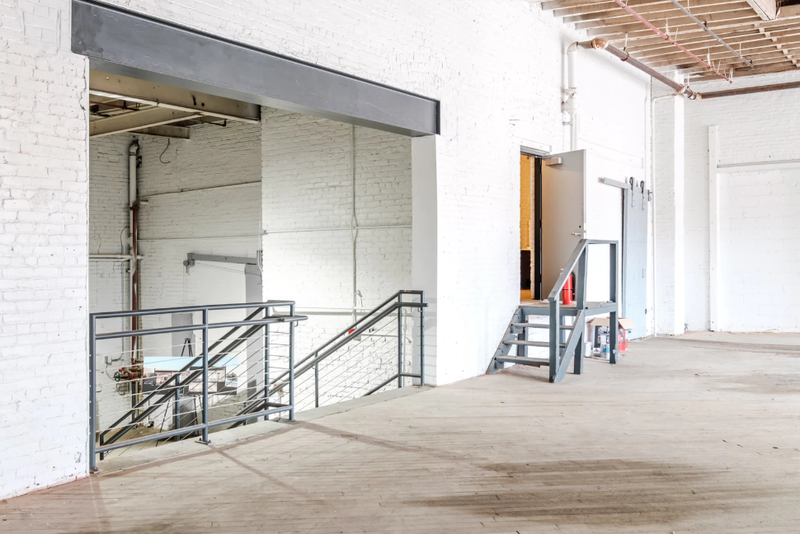 Bedford St, the first subway stop in Brooklyn from Manhattan, has seen the most growth: exciting restaurants, bars, and retail have overtaken the previously quiet neighborhood. 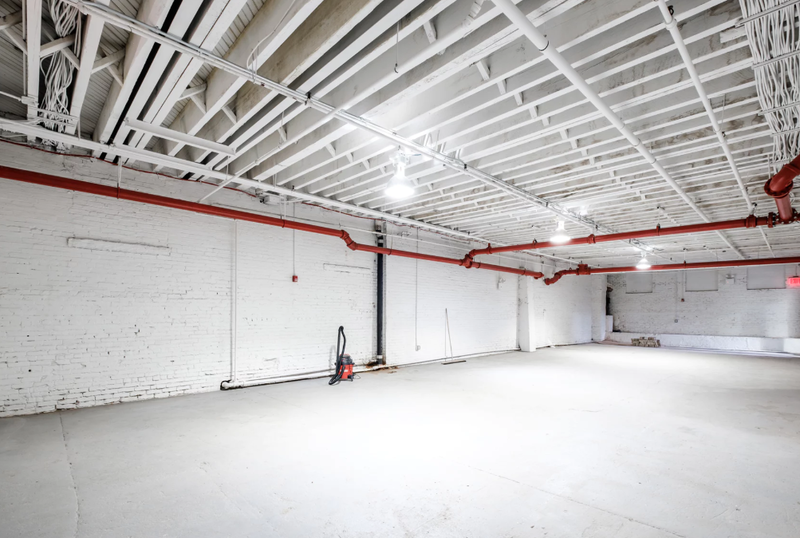 The Montrose and Morgan stop have followed a similar pattern. 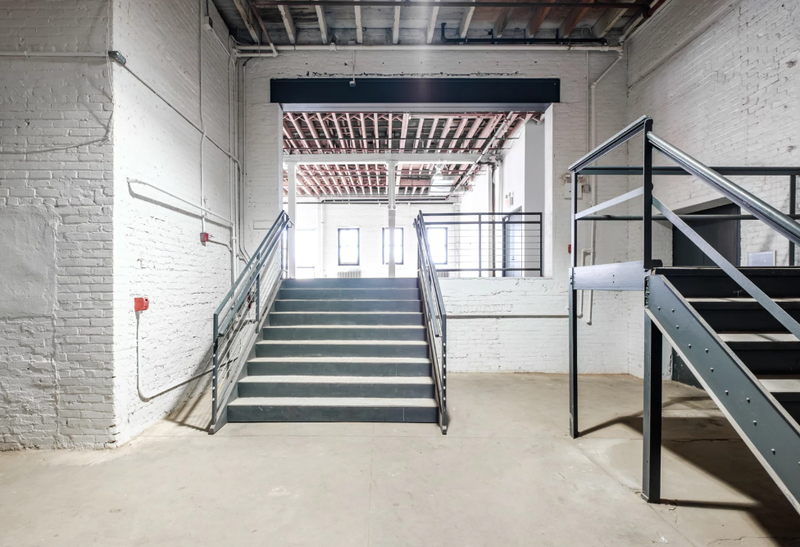 Irving Ave, 2 blocks from the Halsey Street stop, already has many artisanal restaurants/bars as well as the presence of new developments bringing in creative brands. 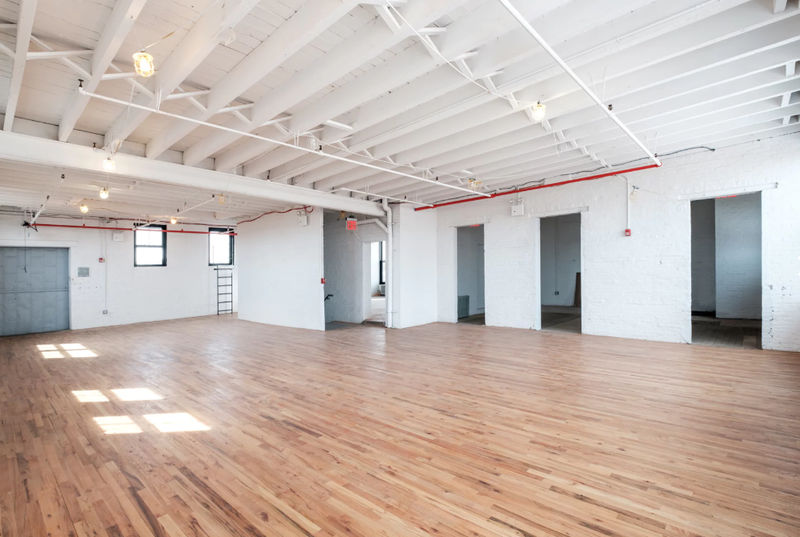 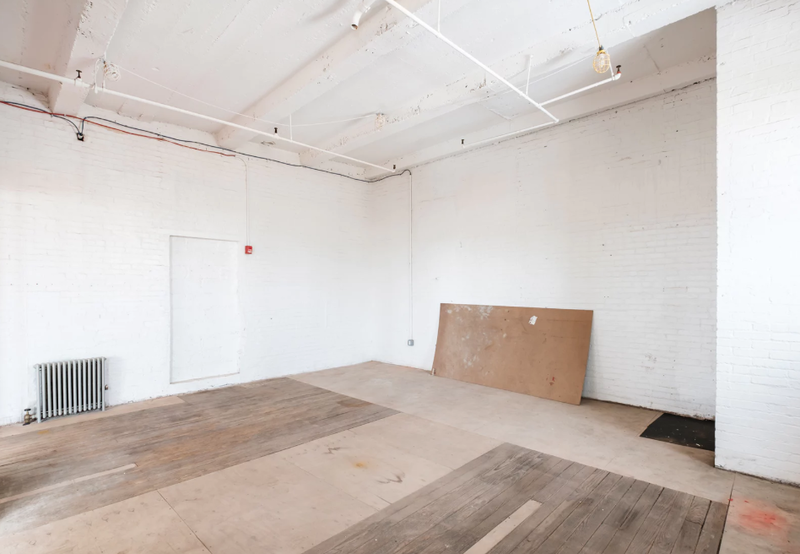 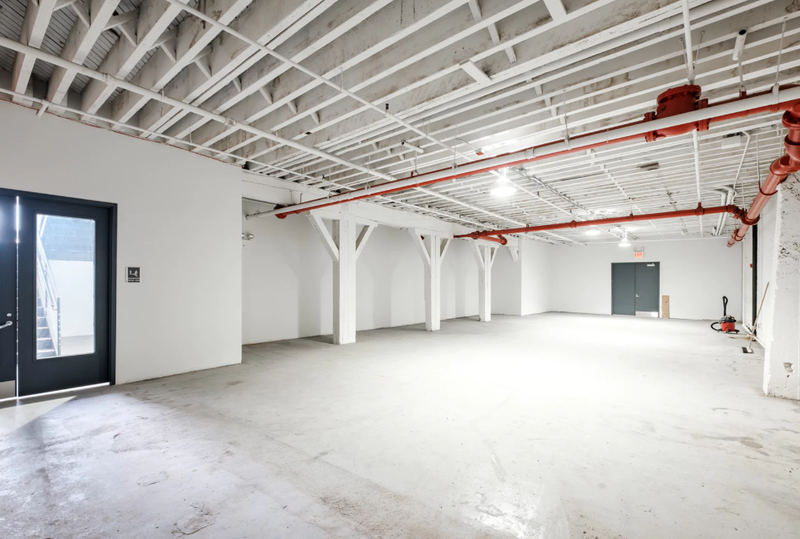 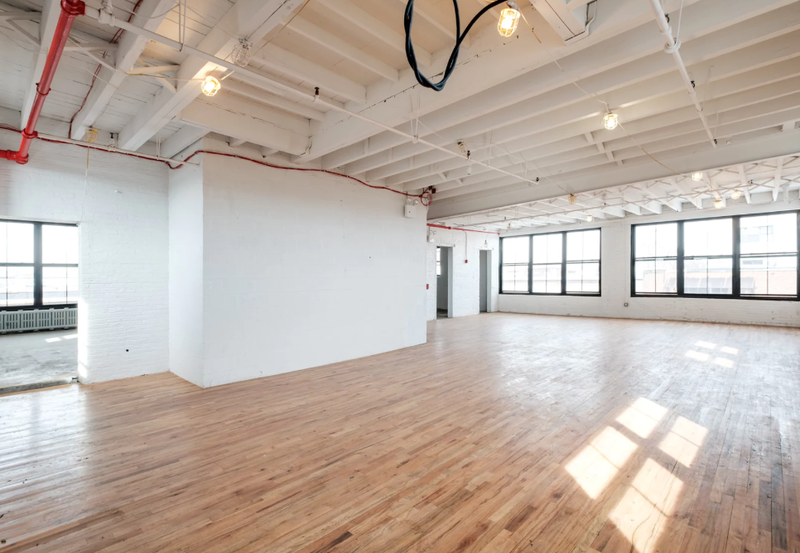 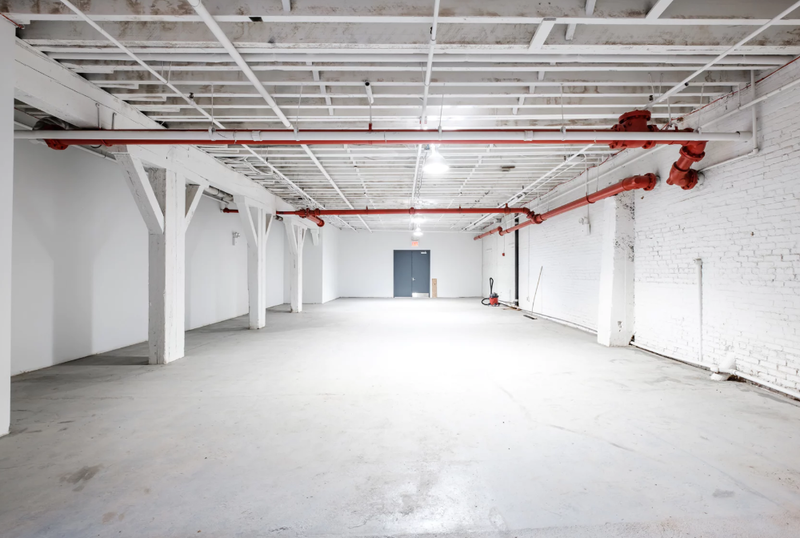 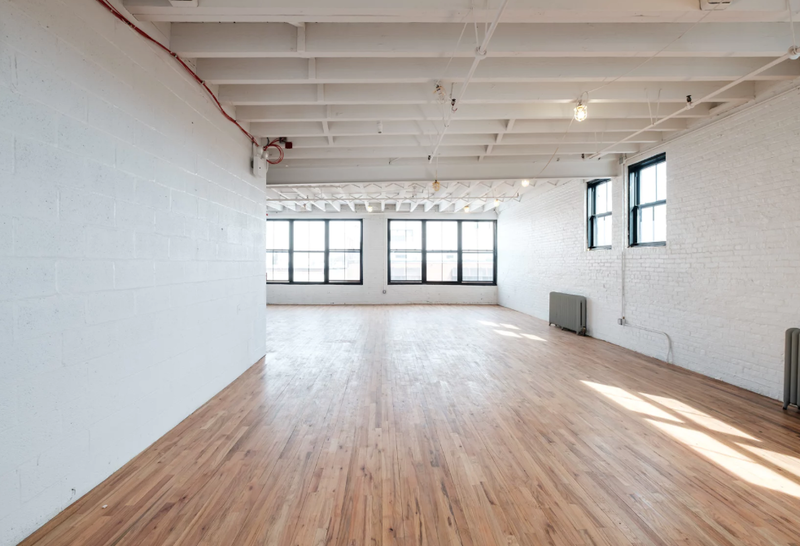 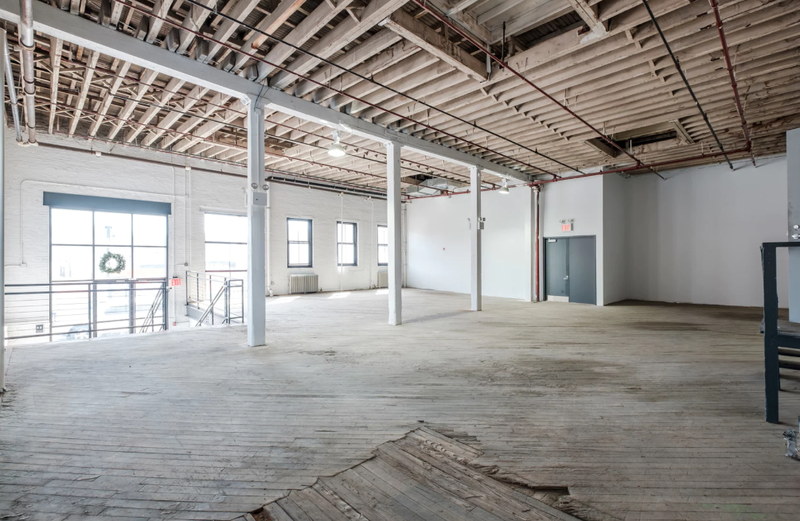 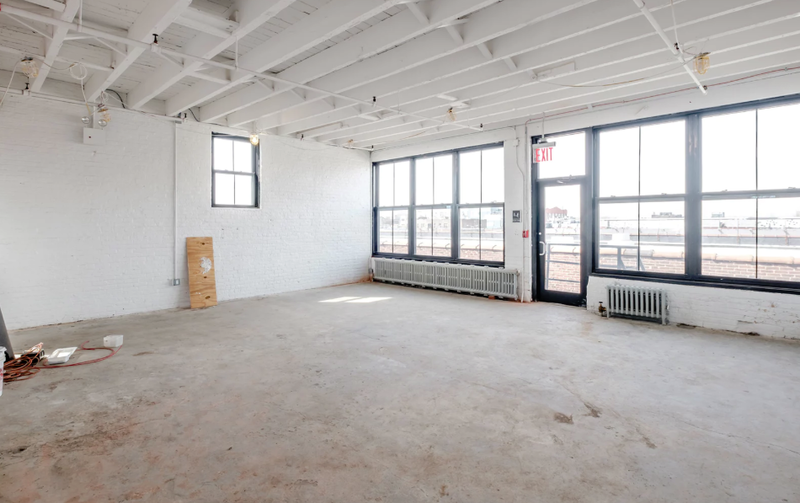 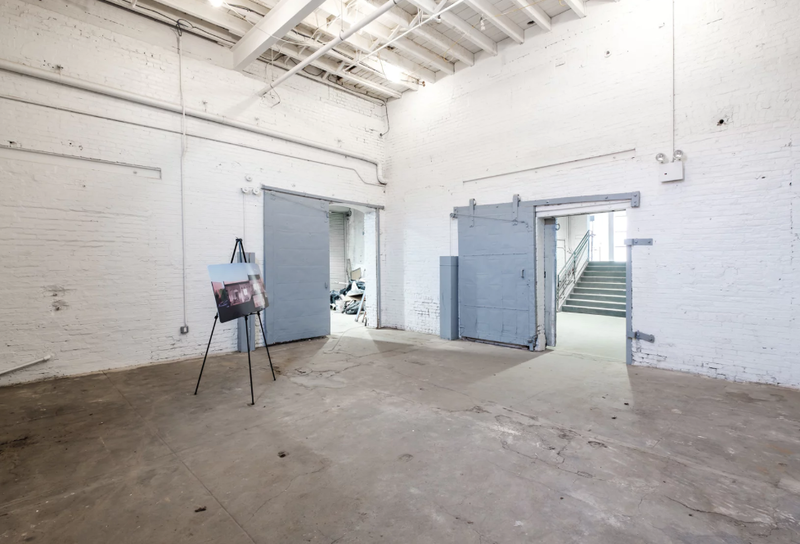 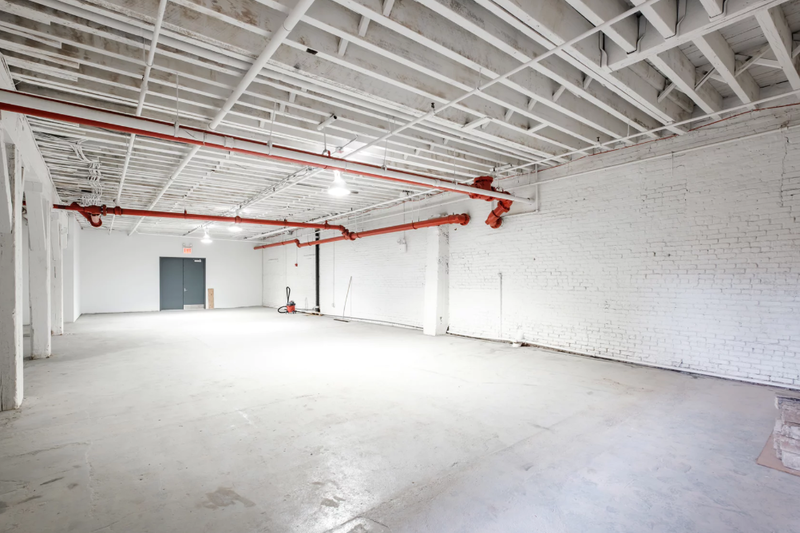 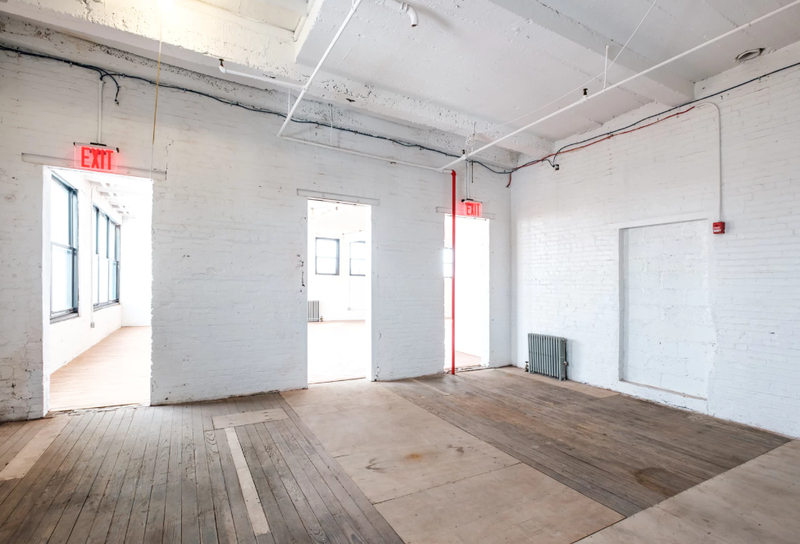 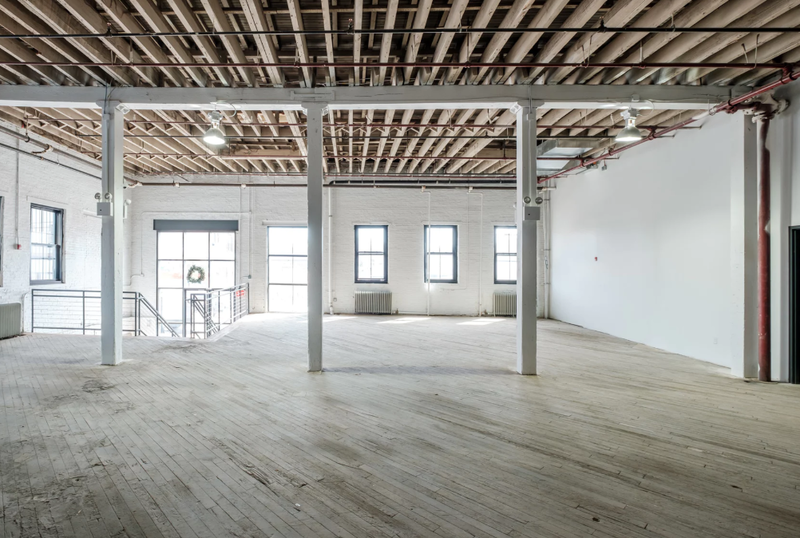 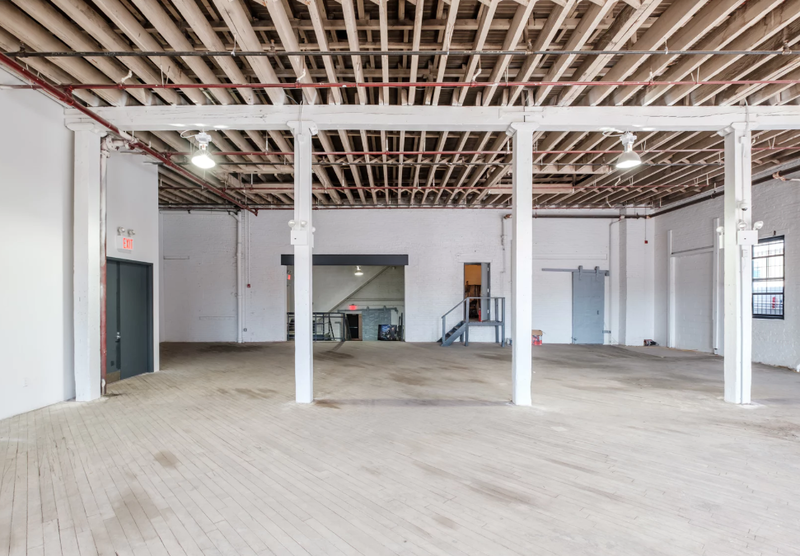 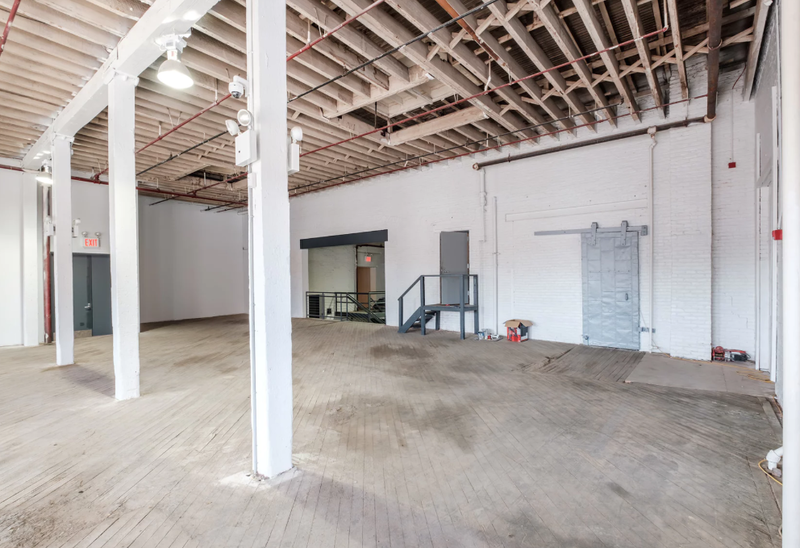 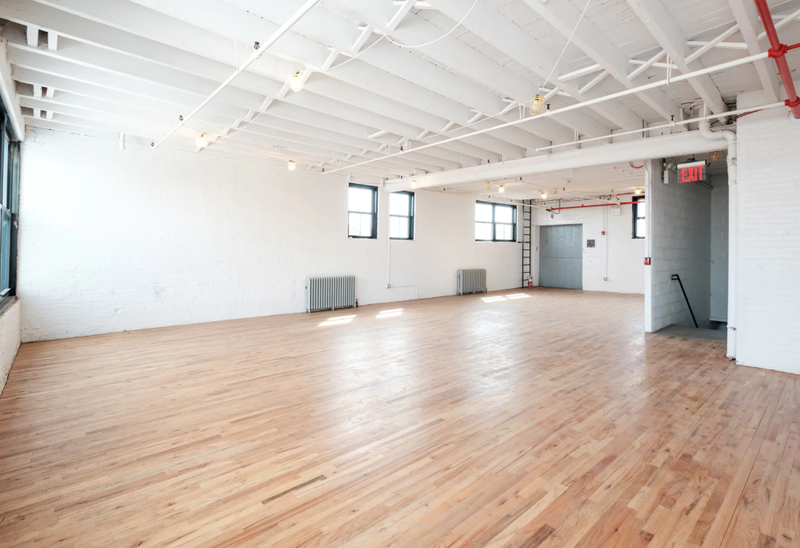 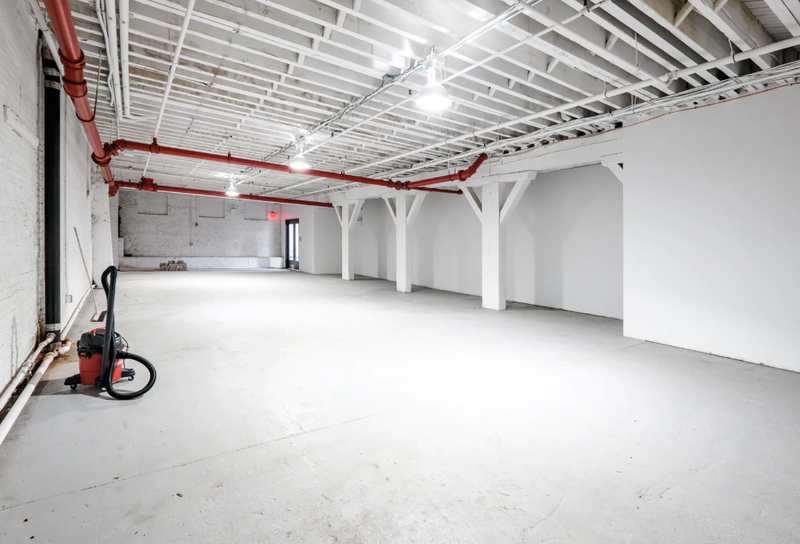 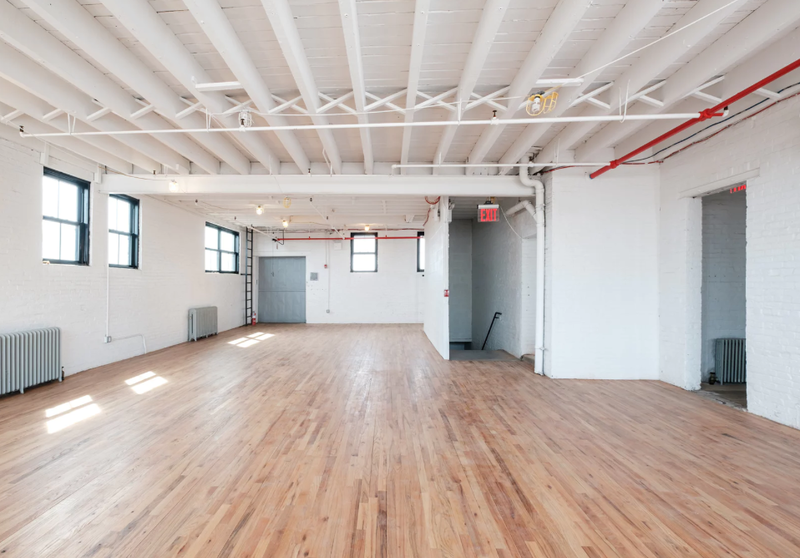 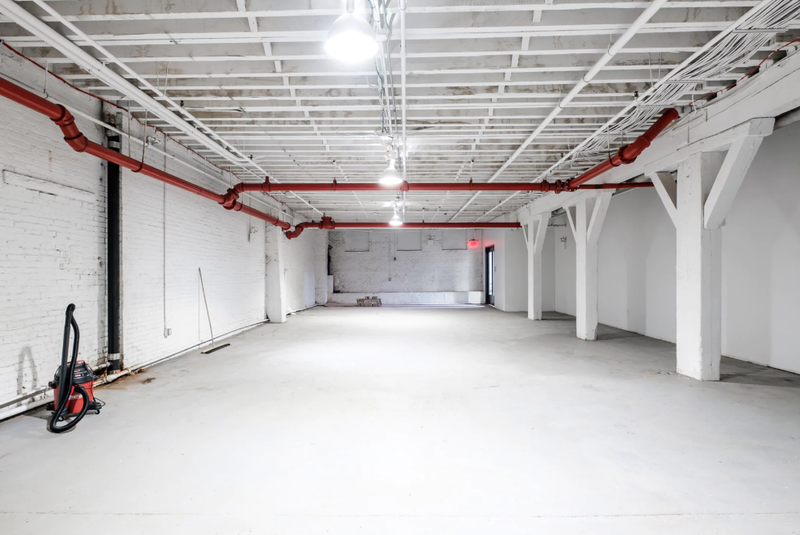 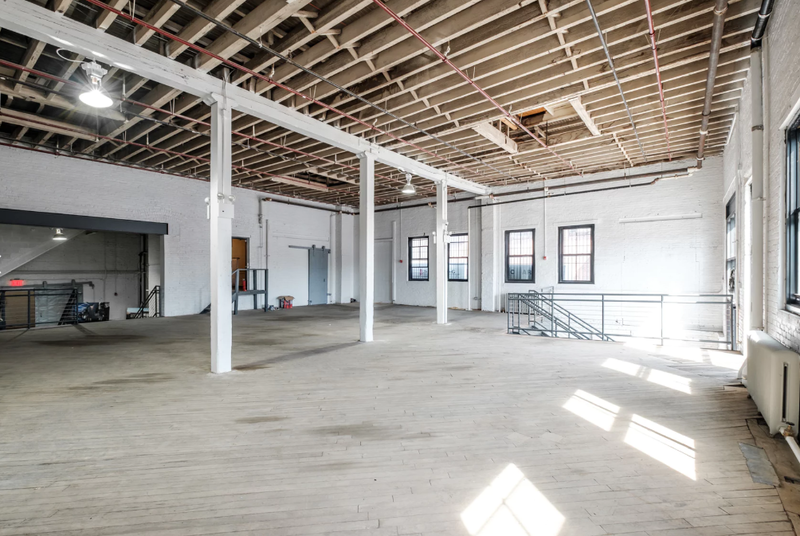 This large, white-washed, sun-lit space with its brick warehouse exterior can be the perfect venue for a large retail outpost or event space.